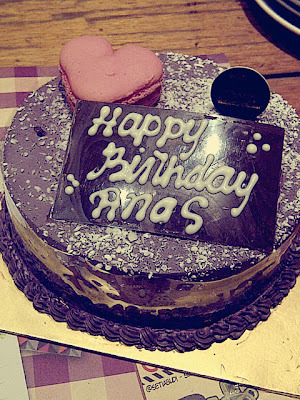 ur cakes are so lovely! and happy bday... have a blossom day.. Celebrate in style! That's the way a girl celebrates her birthday. You certainly have plenty of style here. Lovely outfit here. Surely fond of the wide-leg pants. The pumps surely have as much edge as the bold necklace. This blouse is very nice, too. Happy birthday! I love teh cakes, so cute! wish all the good things will come to you! Oh my my, happy birthday! Love your spiked JC heels! You look amazing. Belated Happy Birthday!!! 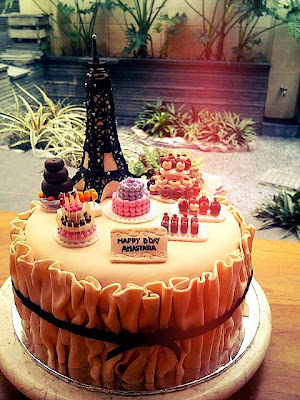 woahh such a wonderful cakes! and adore your pants! God, I love those pants..
happy belated birthday!!! ur cake is so fabulous! those cakes are cute :3 happy lovely birthday kak♥ have a wonderful year ahead! Happy b-day dear, you look amazing as always♥! Holy cow, you ROCK those pants!!! You look absolutely gorgeous (as always). happy birthday beautiful, keep inspiring! 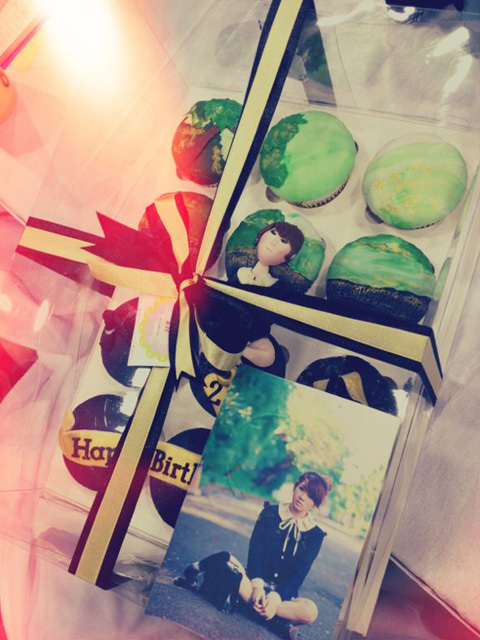 Happy birthday, you are lucky to receive such beautiful cakes. always hope for all the best things for you, cute! happy birthday to my inspiration girl , ci anastasia siantar . happy birthday ci anaz! may God always be with you! stay pretty and awesome! oh wow I love your cakes! they are so awesome...hope you have a great bday! Las tartas preciosas,debes de estar contentísima y el look muy guapa,los tacones son increibles! y la falda me encanta! Your outfit looks gorgeous and so does your cakes! You have such awesome family and friends! Hope you had a smashing one! You look stunning in your outfits. I love the blouse, the pants and the shoes are lush. You have beautiful hair too. I hope you had a fab birthday.